There are now thousands of tokens listed on numerous exchanges worldwide. However, after initial ICOs (initial coin offers), very few tokens are supported by an underlying ecosystem, or related trading platform - specifically facilitating and promoting the use of such tokens as a medium of exchange. 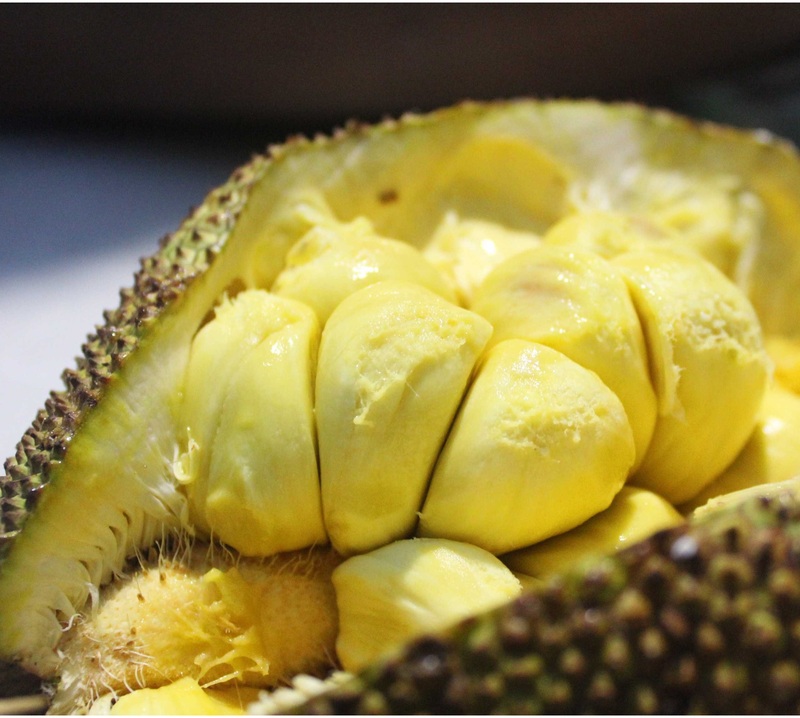 Two lucrative business sectors in the Southeast Asia region, that have an unmet demand, are those businesses operating both within the exotic durian fruit growers market, and the area of the supply of bird nests - a luxury edible product, highly sought after by the wealthy situated throughout China, and associated regions. These products are sold on the luxury markets throughout Asia and provide significant opportunities for CCE. 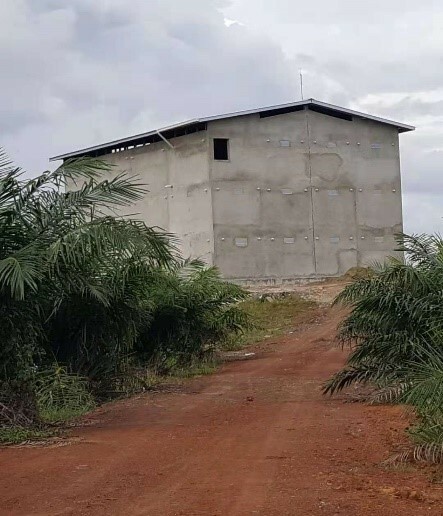 CCE is actively building a community of buyers and sellers within the area of these closed-market high-value items using the CCE token to assist buyers to directly trade with durian farmers and bird nest harvesters; bringing enhanced value to local markets, promoting growth, and solidifying the CCECOIN as the preferred medium of exchange. There is a very real economic reason why we choose to promote swallow bird nest as one of areas of economic development for the long run. One of the most expensive supplements in the world. Increase in hormone such as testosterone and estradiol. The process for harverting and processing bird nest starts from a bird nest house. After harvesting, it is dried and weighed. CCECOIN doesn’t stand for that only. While developing and running Initial Coin Offerings, CCECOIN is planning the perfect strategy to promote it to wider audience. As the year is drawing to a close, CCE Ecosystem is implementing our next phase of our business plan. CCECOIN will start marketing our Durian Club All-You-Can-Eat membership sales beginning in November 2018. We will be travelling to china to sell our membership through Alibaba, Amazon, emails and cross promotion with travel agencies in China. Here is the rough statistics for All-you-can-eat festivals traffic and fruit consumption. Total number of Chinese tourists in Thailand 9,000,000 in 2018. Total number of Chinese tourists in Malaysia 1,000,000 in 2018. If only 10% enjoys durian equate to 1,000,000 Durian lovers. 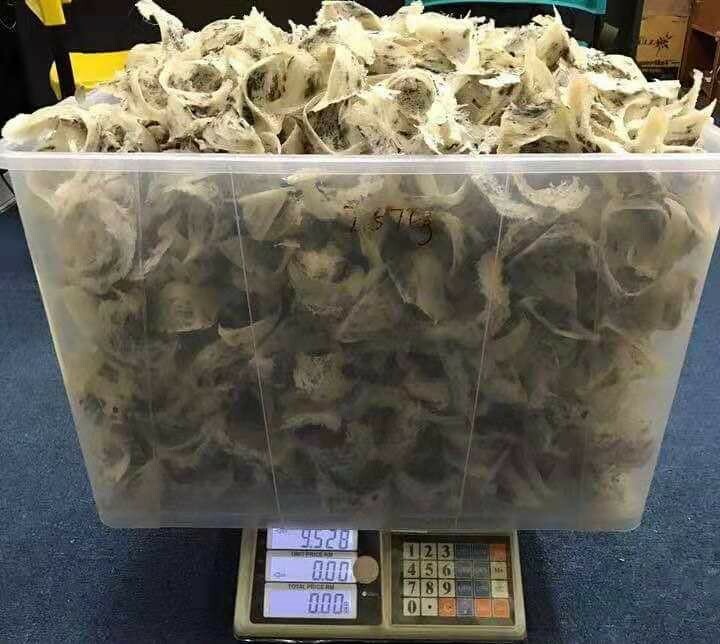 If each tourist consumes 2kg of durian which is average durian weight with $10 per kilo, spending on durian will be $20,000,000.00.